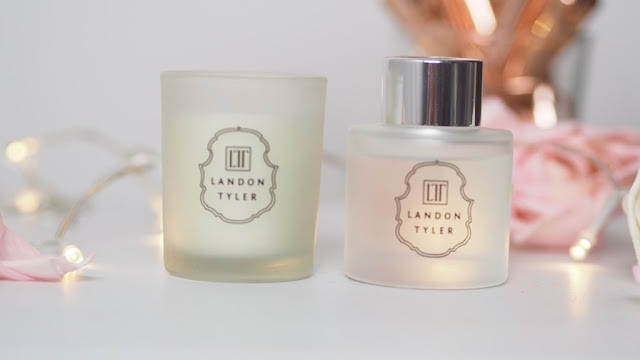 Landon Tyler is a brand I've loved for a while now, their candles are amazing and the scents are always incredible. This year they brought out a range of christmas gifts which I was luck enough to be sent two of their sets to try. 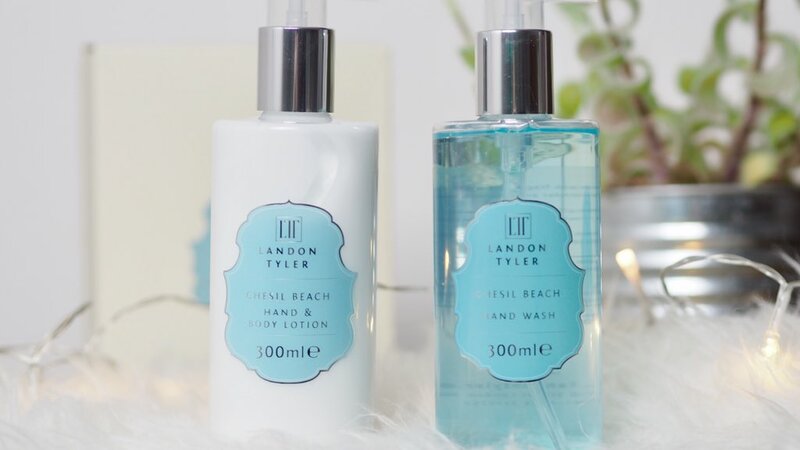 Chesil beach hand set- containing hand wash and hand& body lotion. Combining lavender, bergamot and wood this scent is lovely and fresh and perfect for in the bathroom. Being 300ml each they will also last quite a while so are definitely worth £10 for the set. I love the packaging for this set it definitely adds a more expensive feel. These would make a lovely stocking filler gift especially for mums or nans or even a secret santa gift. 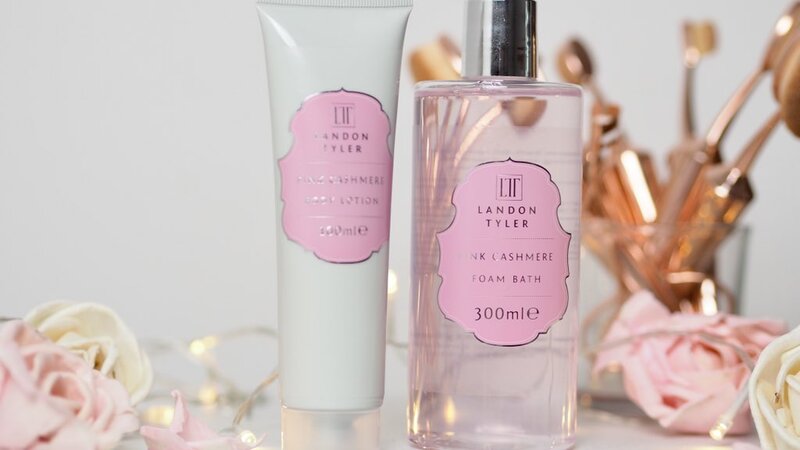 Pink cashmere bathing set- this set includes a body lotion, foam bath, diffuser and candle. The scent contains jasmine, amber, musk and patchouli it smells quite floral yet fresh and not to over powering. Its such a lovely scent! I love the packaging of the bathing products its simple yet would look lovely out in the bathroom. The candle and diffuser look so much more expensive than they are again they are quite simple yet elegant and would go in any room! This gift set would be perfect for any women in your life, I for one would love to receive this. Landon Tyler also do many candle and diffuser gift sets and large candles in so many different amazing scents and are available in boots! They are also on offer at the moment too. I would 100% recommend picking one up.